A missing persons alert has been issued for a woman who suffers from Alzheimers, and was last seen in her home at 3am. Carolyn Louise Jarver, 73, was reported missing. Jarver is a black woman, about 5'5" and 105 pounds, with black/gray hair and brown eyes. Her complexion is described as dark. 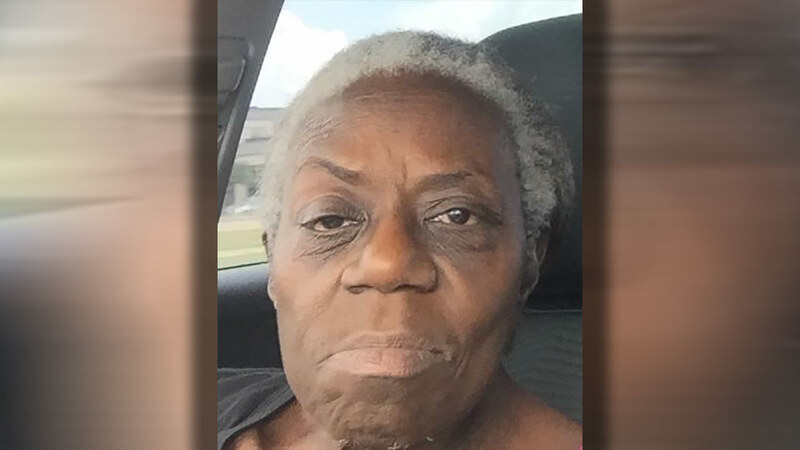 Jarver was last seen in her home in the 8900 block of Bissonnet at 3am Thursday. She may be wearing a pink sweater, white pajama bottoms and mix and match shoes. She is said to be suffering from Alzheimer's and dementia. If located, please contact the Houston Police Department Missing Persons Unit at 832-394-1816.